The authors provide an overview of the geography, history, and archaeological significance of Tajikistan, accompanied by compelling photographs of the Pamir mountain range. Publisher: University of Montana Press, 2007. 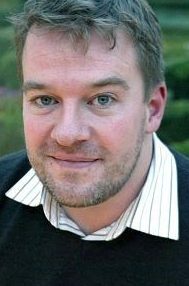 About the author: Mehrdad Kia is an award-winning history professor and director of the Central and Southwest Asian Studies Center at the University of Montana. Ardi Kia is the assistant director of the same program. Rick and Susie Graetz are the founders of Montana Magazine and have contributed photos and articles for many different publications. Modern Tajikistan, with its present political boundaries, emerged in the 1920s as the Soviet government partitioned Central Asia into five separate republics. This partition stripped the Tajik people of their traditional cultural and economic centers, namely the cities of Bukhara and Samarqand, which were handed to the newly established Republic of Uzbekistan. The new Tajik Republic was further weakened when its historical, cultural, and economic links with its two natural brother states of Afghanistan and Iran were severed. One of the principal means of destroying Tajikistan’s cultural links with its neighbors to the south was the change in alphabet, which forced the Tajik people to abandon the Arabic-Persian script in favor of Cyrillic. 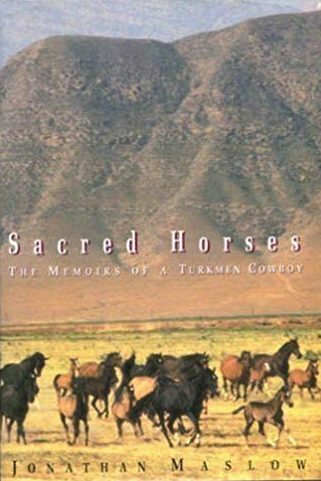 Despite the fact that in 1991 the Central Asian Soviet Republic of Turkmenistan, a Muslim area sandwiched between Iran and Afghanistan and part of the U.S.S.R., was largely off-limits to foreigners, the author wangles a visit with the hopes of seeing and riding a rare and magnificent breed of horse called the Akhal-Teke, believed by many to be the progenitor of the modern thoroughbred. Published by Random House, 1994. 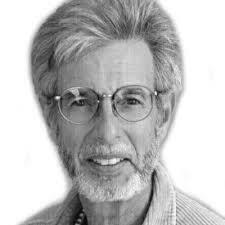 About the author: American journalist and naturalist Jonathan Maslow also wrote about the quetzal, Guatemala’s national bird in Bird of Life, Bird of Death and owls in the northeastern U.S. in The Owl Papers. He was an editor and columnist at The Herald News in West Paterson, New Jersey at his untimely death. In the uncovered concrete grandstand sat three thousand or four thousand boys, men, and bearded elders, almost all of them keeping cool in their big fur hats* as they followed the races. When the horses closed in on the finish line, the boys jumped to their feet, yelled, pounded the air with their fists, and slapped their programs against their sides. The elders stroked their wispy white beards and waved their cigarettes, which they smoke in holders. No one paid the slightest attention to the heat; they were exposing themselves to the cruelest of suns for no other reason than their love of fast horses. The trainers brought Akhal-Tekes from the state and collective farms all over the Turkmen republic, not to run for the gold—there were no stakes, no purses, no claiming races, no trophies—but for the pure pleasure of the competition, the chance to go home knowing that your horse was the swiftest. Only the jockeys stood to gain materially, the winners receiving a new carpet, television set, or, once, two hundred rubles cash, about an average month’s wage. *Turkmen wore their brown sheepskin hats, which they believe keeps their heads cool. Posted in Book, Male Author, Male Protagonist, Middle East, Nonfiction, Travelogue, World literature | Tags: akhal-teke, jonathan maslow, sacred horses, turkmenistan, U.S.S.R.
Enlisted Marine E.B. 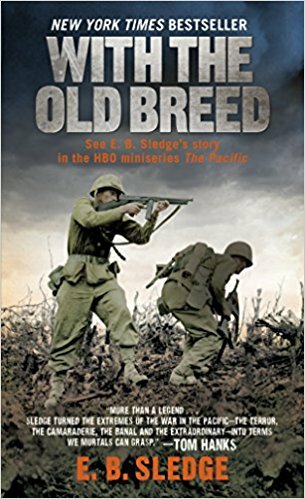 Sledge recalls the hellish battles of Peleliu (in the Palau Islands) and Okinawa in an unforgettable memoir that succeeds in conveying—as much as mere words can—the absolute horror of war on the front lines. Published by Presidio Press, 1981. About the author: Sledge was a 60mm mortarman in K Company in the much celebrated 3rd Battalion, 5th Marines, 1st Marine Division. The highly decorated Marine returned safely home only to battle what we would now call PTSD; he wrote With the Old Breed and China Marine: An Infantryman’s Life After World War II to help heal his emotional wounds. 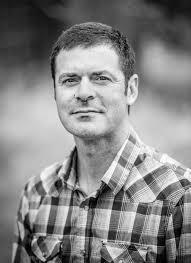 He also delved into the study of the natural world and became a biologist and university professor at Alabama College. Sledge’s combat experiences were shared in Ken Burn’s documentary The War, and formed the basis of the HBO miniseries The Pacific. I walked under a low tree that had a pair of man-o-war birds nesting in its top. They showed no fear as they cocked their heads and looked down from their bulky stick nest. The male saw little of interest about me and began inflating his large red throat pouch to impress his mate. He slowly extended his huge seven-foot wingspan and clicked his long hooked beak. As a boy, I had seen similar man-o-war birds sailing high over Gulf Shores near Mobile, but never had I seen them this close. Several large white birds similar to egrets also perched nearby, but I couldn’t identify them. My brief escape from reality ended abruptly when a buddy scolded in a low voice, “Sledgehammer, what the hell you staring at them birds for? You gonna get separated from the patrol,” as he motioned vigorously for me to hurry. He thought I’d lost my senses, and he was right. That was neither the time nor the place for something as utterly peaceful and ethereal as bird watching. 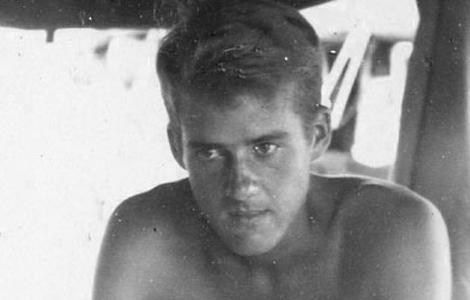 But I had had a few delightful and refreshing moments of fantasy and escape from the horror of human activities on Peleliu. Published by Little, Brown, 2002. 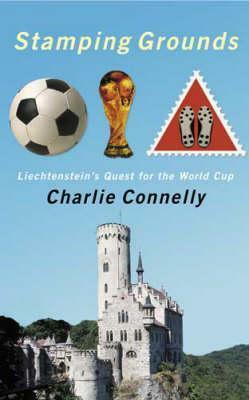 About the author: Connelly had written four other books about football (soccer) before Stamping Grounds attracted critics’ attention. 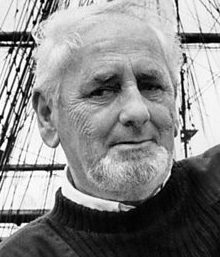 He changed topics completely with his next book Attention All Shipping: A Journey Round the Shipping Forecast, which became a bestseller in his native England. Nearly a dozen other books have followed. For the second time in the opening ten minutes, Liechtenstein had threatened the Austrian goal, and had already enjoyed more possession than they had in the whole of their last away game in Alicante. Gigon was having a fine game on the left, Frick and Beck were making nuisances of themselves up front and the Austrians were failing to exert any kind of dominance on the game. For the 13,000-strong Innsbruck crowd, this wasn’t how it was meant to be. It was then that I noticed something curious. When I first heard it, I thought it must have been my imagination. But no, it was true. Above the whistles of the home support I could definitely hear a chant of ‘Liechtenstein (clap clap clap)!’ My eyes swiveled to the other end of the pitch and there, behind Jehle’s goal, was a knot of about a hundred people grouped around a large blue-and-red Liechtenstein flag. Not only had Liechtenstein brought some fans, the encouraging start to the game for the visitors had provoked them into audible support. 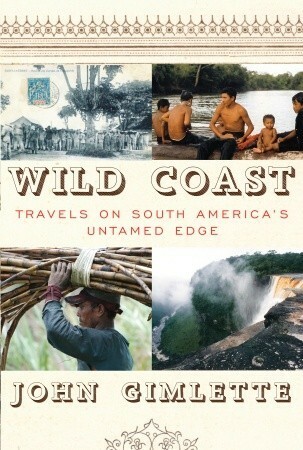 Gimlette has penned a fascinating account of his adventures in the three places that make up the “Wild Coast” of South America—Guyana, Suriname and French Guiana—by interweaving his own experiences with the area’s colonial history and its lingering effects. He visits the major coastal cities, like Suriname’s beguiling capital Paramaribo, but also travels to more isolated (and, in some cases, ghoulish) areas, like the site of the infamous 1978 Jonestown massacre in Guyana, the decaying former penal colonies of French Guiana, and a reclusive community in Suriname inhabited by the Saramaccaners, descendants of runaway slaves. Published by Alfred A. Knopf, 2011. About the author: Gimlette is a barrister in London when he is not traveling or writing highly-acclaimed travelogues like At the Tomb of the Inflatable Pig: Travels in Paraguay, Elephant Complex: Travels in Sri Lanka, Theatre of Fish: Travels Through Newfoundland and Labrador and Panther Soup: A European Journey in War and Peace. If I were to design the perfect city, it would be white and have a river running through it. There’d be plantations and fruit trees all around, and little canals would come seeping through the centre. There’d be no business district or overbearing banks, and nothing would be taller than a church. At the heart of it all would be a little purple fortress, like a hat full of mansions. There’d be no trains or tubes or public toilets. This would be one of the greatest cities of the eighteenth century. Everything would be built from wood and handmade bricks, and next to the fort there’d be a huge palm garden, where once an army planted beans. By day the presidential palace would glow like a wedding cake, and then by night it would turn green and flare like a planet. As for embassies, there’d be only nine, including a tiny bungalow for the United States. Temples, however, would spring up out of the foliage, along with stupas, pagodas and funeral ghats. There’d also be a mosque and a synagogue, huddled so close that they’d share a car park. This would not be a city of ghettos or new ideas. Over half the country would live here, and between them they’d speak over twenty different languages. Without parental consent no one could marry until the age of thirty, and it would be quite common to have giant rallies protesting at obesity. Meanwhile the police would be called the korps politie, and would wear white gloves and ride around on bicycles. There’d also be an alligator living in the city’s pond, eating all the strays. That, broadly speaking, describes Paramaribo. So, what went wrong? How did it get forgotten? It’s the year 1485. 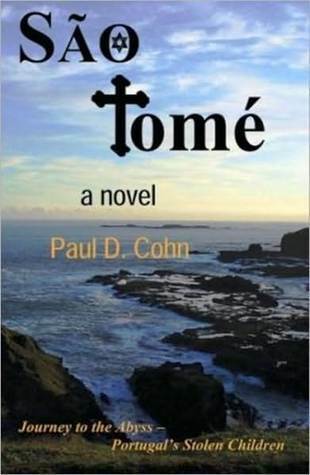 Young Marcel Saulo, along with dozens of other Jewish children, has been kidnapped by the Portuguese and shipped to São Tomé, an island off the coast of West Africa. Like his fellows he should be doomed to convert to Catholicism and toil in the sugar plantations, but good fortune enables him to become a landowner. When the island shifts from a sugar- to a slave-based economy and Saulo refuses to enslave his black workers he finds himself at dangerous odds with the Portuguese government and Catholic church. 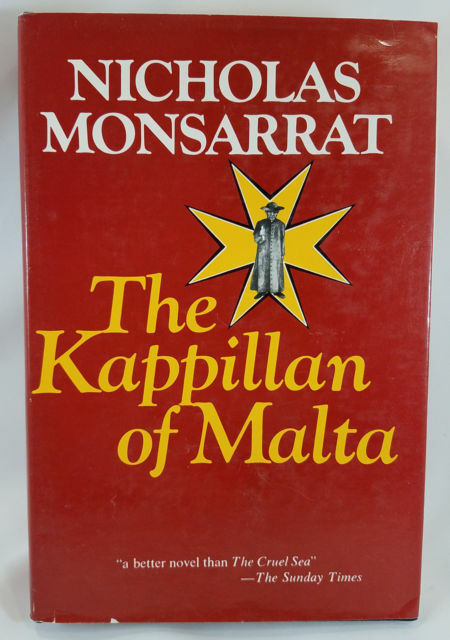 Published by Burns-Cole Publishers, 2005. 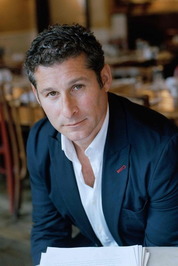 About the author: Cohn recently published his second novel, The Cantora. He lives in Montana. Kate never told her husband Dexter that she was a CIA agent and trained killer. She thought she was the one with all the secrets, but then Dexter, a computer security specialist, suddenly uproots their family to take a mysterious job in Luxembourg. Is Dexter really the man she thought he was? And is the new couple that’s befriended them actually spying on one or both of them? And how can she talk to Dexter about her suspicions and keep their family safe without revealing that she’s lied to them all along? 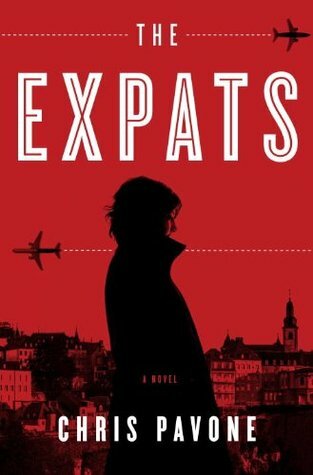 About the author: The Expats won author Chris Pavone both an Edgar and an Anthony Award for Best First Novel. 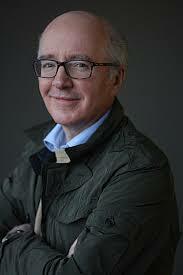 Since then, the New Yorker has published two more best selling thrillers, The Accident and The Travelers. Kate walked across the bridge, entered the long well-lit tunnel cut deep into the rock upon which the haute ville was built, the rough-hewn walls hung with derivative art, the faint stench of urine, as in every urban tunnel, even in the most well-kempt cities. It was a hundred feet worth of ascent to her neighborhood atop this rock formation, good exercise if she tramped up the hill of the rue Large, but tonight she didn’t want any. She wanted answers, not cardio; she wanted to be home, alone with her thoughts. There was a babysitter to pay and dismiss, a husband playing tennis with the FBI agent who was investigating him. What a goddamn mess. 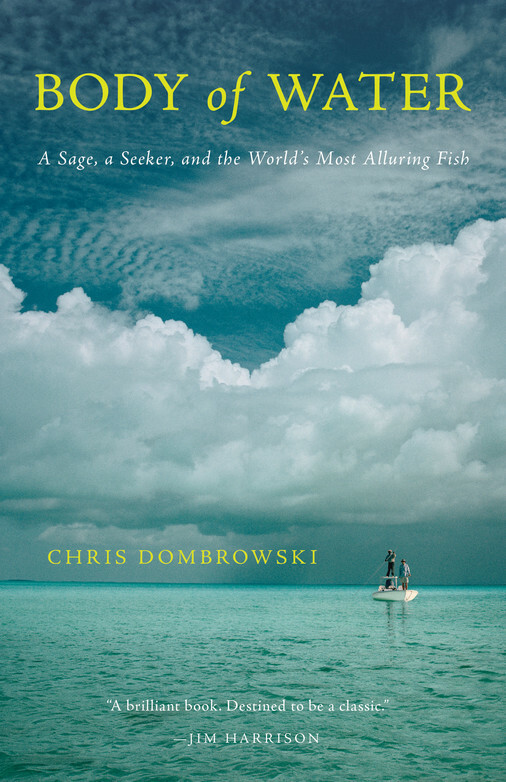 A sociopathic scientist learns that the members of an isolated Micronesian tribe add centuries to their lives by eating the flesh of a sacred turtle. After his discovery is made public and the island is plundered, the scientist begins adopting dozens of the tribe’s children in a twisted attempt at love. 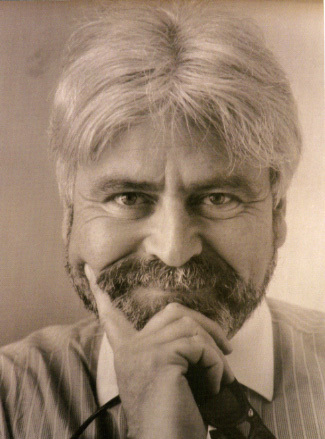 The novel is loosely based on Dr. D. Carlton Gajdusek, who won the Nobel Prize for his work on infectious disease in New Guinea, but was imprisoned 30 years later for sexually abusing his 56 adopted children. 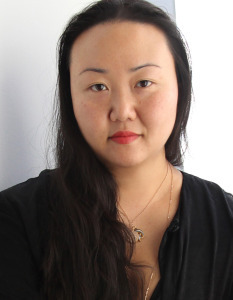 About the author: Yanagihara is the editor of T, the style supplement of The New York Times. 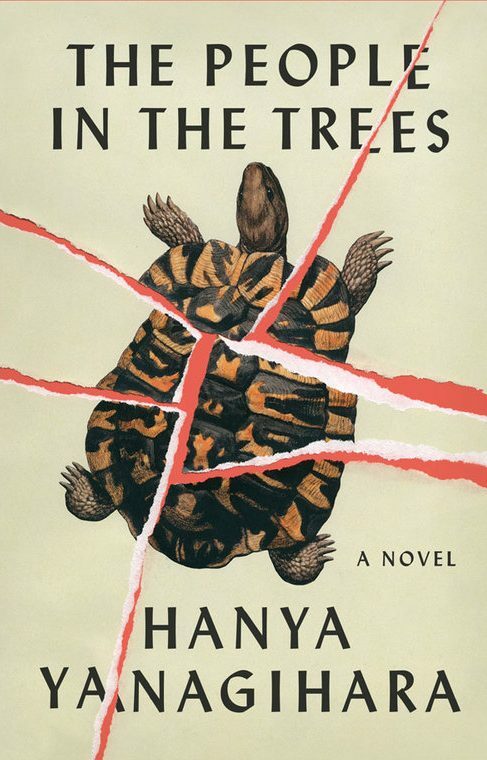 She followed her debut novel, The People in the Trees, with A Little Life. Both novels were named “Best books of the year” by numerous critics. Shall I tell you how it was rumored that after Ivu’ivu had been picked clean of its wonders and exhausted of all its plants and fungi and flowers and animals and was left with only its beauty and mystery, the United States military—no, the French, no the Japanese—was using it to test nuclear warheads? Shall I tell you how the king’s son, Crown Prince Tui’uvo’uvo, now the king himself, was whispered to be a puppet of some foreign military and how he took to strutting about U’ivu in an epaulet-trimmed wool jacket that he wore atop a sarong, his face vivid with sweat? Shall I tell you how there are really no new stories in cases like these: how the men turned to alcohol, how the women neglected their handiwork, how they all grew fatter and coarser and lazier, how the missionaries plucked them from their houses as easily as one would pick an overripe apple from a branch? Shall I tell you of the venereal diseases that seemed to come from nowhere but, once introduced, never left? Shall I tell you how I witnessed these things myself, how I kept returning and returning, long after the grant money disappeared, long after people had lost interest, long after the island had gone from being an Eden to becoming what it is: just another Micronesian ruin, once so full of hope, now somehow distasteful and embarrassing, like a beautiful woman who has grown fleshy and sparse-haired and mustached?